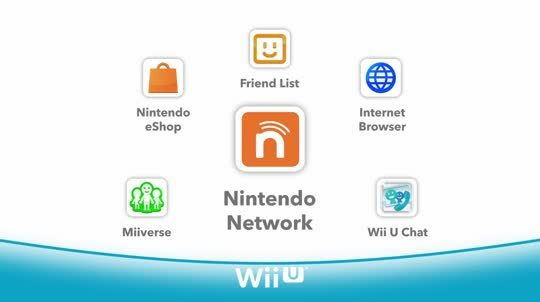 Nintendo Network ID is a unique identifier made up of 6 to 16 characters that allows you to access Nintendo Network services, such as Miiverse and Nintendo eShop, on Wii U. As of 10th December 2013, it is also possible to register a Nintendo Network ID on Nintendo 3DS. For more information, please visit our Nintendo Network ID Support section. Video: What is a Nintendo Network ID?